I'm a life coach with two main clients. 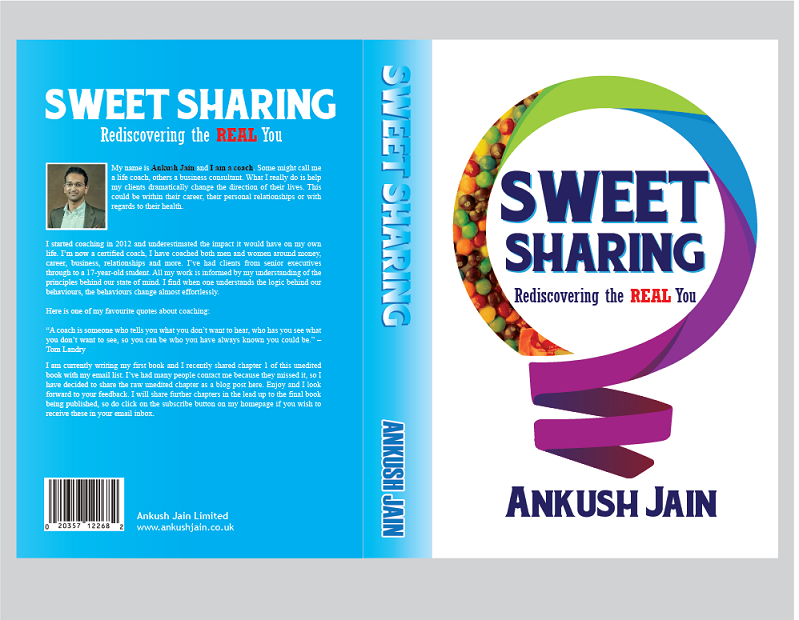 I am requesting a design for a book cover for a book I have written. 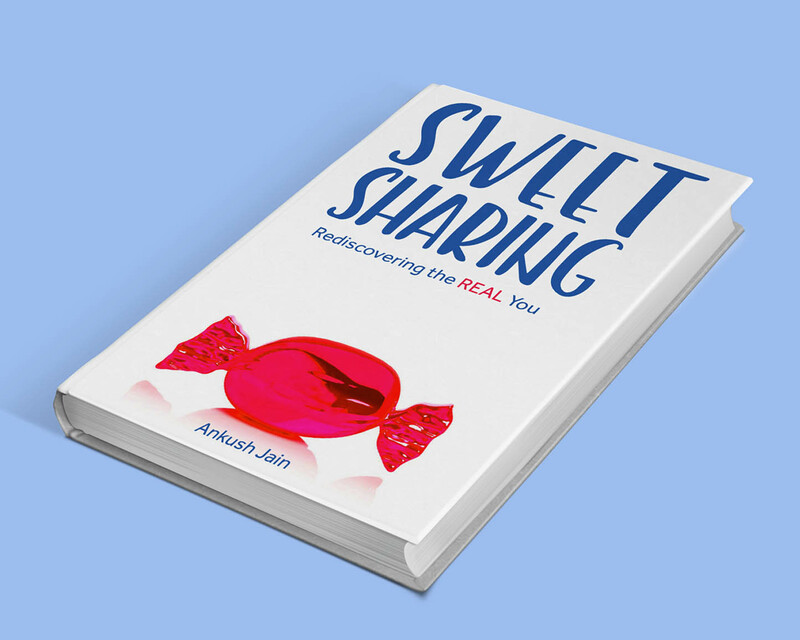 The book is called "Sweet Sharing - Rediscovering the Real You" and it is aimed at people who are probably spiritual or into personal development and those who already know me but want to know more about my own story. I want a BOOK COVER. The title of the book *has* to be easily readable. 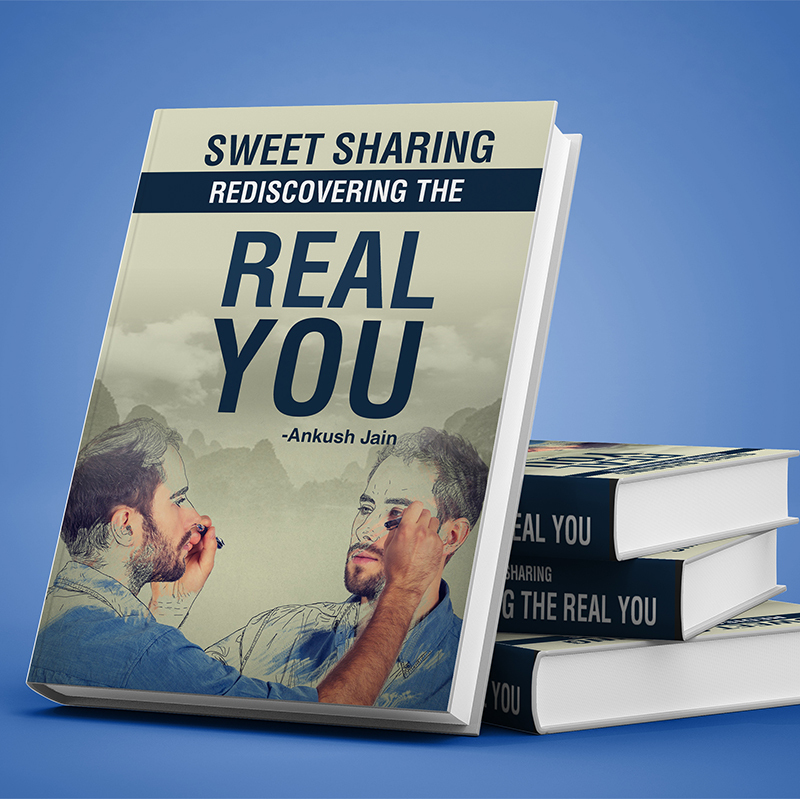 Most people will see the book cover for the first time on Amazon as a tiny thumbnail. 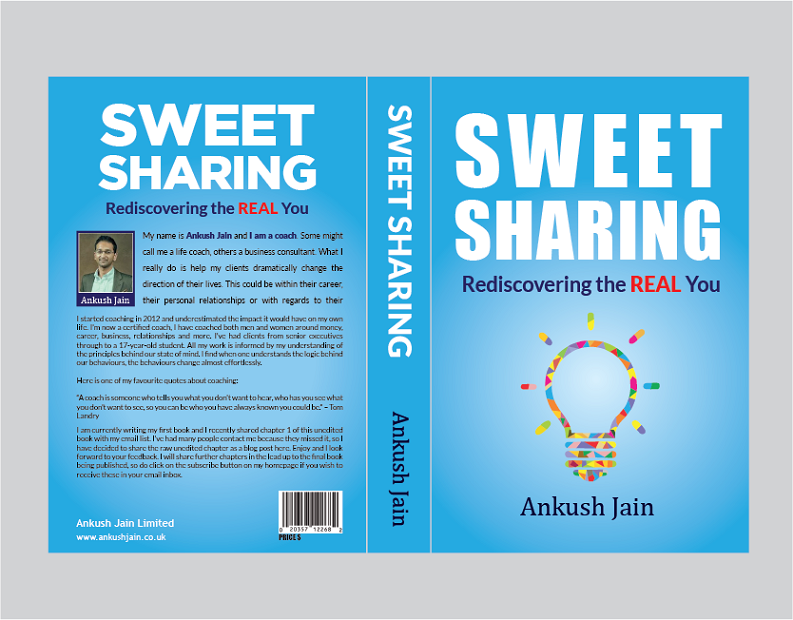 The book title is inspired by a story of me as a young boy sharing my sweets with a lady I had just met (when visiting India) and how when I was so young I didn't have any issues with confidence, generosity, anxiety or anything else that I thought was me. 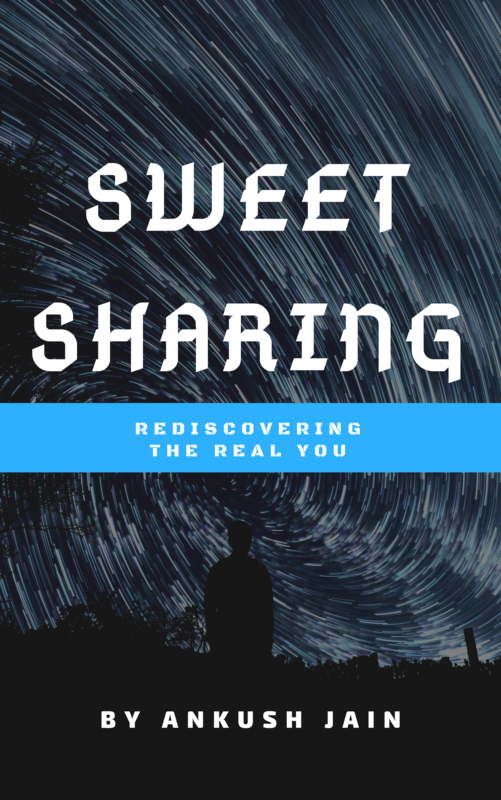 The book will be an e-book AND a printed book and be filled with examples from my own life and those of my clients to point people back to how they had everything they are looking for now when they were very young. 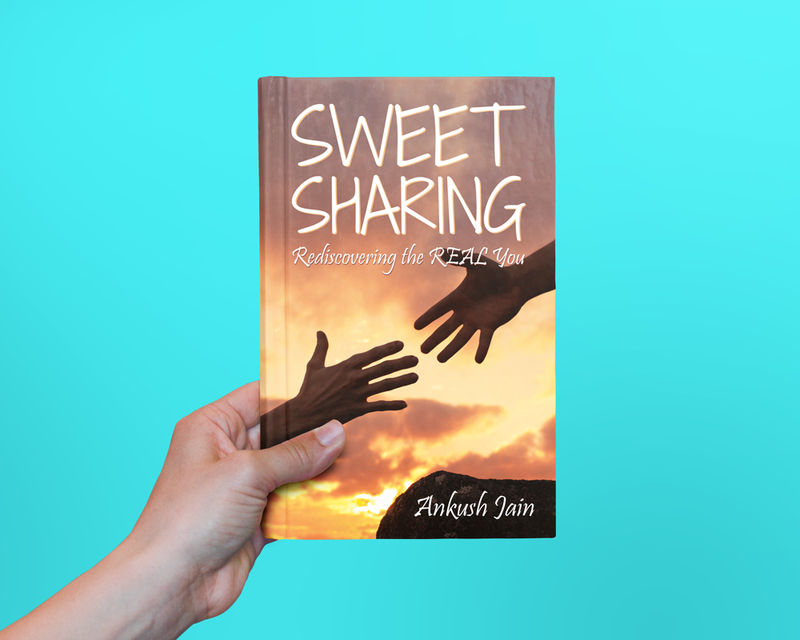 It is based on a new paradigm in psychology which has helped me see that I didn't need personal development strategies but rather a dropping a lot of misunderstandings of life helped me to rediscover the qualities I had as that little boy. The back cover has not yet been finalised but I will probably include a quote/testimonial or two which I am gathering right now. 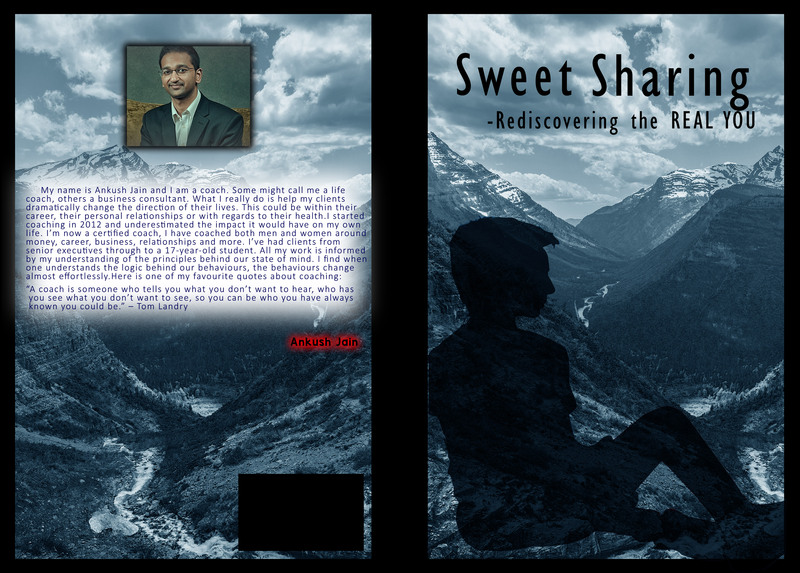 It will need to include a barcode generated from my ISBN on the back which I will get from Amazon. Please don't design something too busy - I like simple clear designs. Creator by Steve Chandler is a cover I really like (https://www.amazon.co.uk/CREATOR-Steve-Chandler/dp/1600251315/). I also like the cover of Lessons from my Coach by Amir Karkouti (https://www.amazon.co.uk/Lessons-My-Coach-Extraordinary-Attract/dp/1939745020). I also love this book cover of Essentialism by Greg McKeown (https://www.amazon.co.uk/Essentialism-Disciplined-Pursuit-Greg-McKeown/dp/0753555166). I haven't decided on whether I want the words in upper or lowercase or a mix. I'm open to how they look in the design. P.S. My favourite colours are blue & red. I don't mind yellow, orange. I am not a big fan of green or pink.